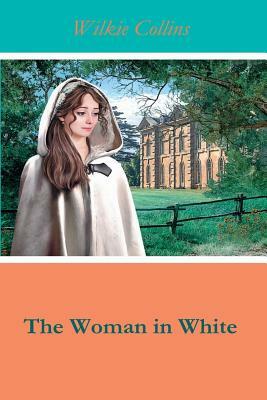 The woman in white first appears at night on a lonely heath near London and is next seen at a grave-side in Cumberland. Who is she? Where has she come from, and what is her history? She seems alone and friendless, frightened and confused. And it seems she knows a secret - a secret that could bring ruin and shame to a man who will do anything to keep her silent. This famous mystery thriller has excitement, suspense, romance, and a plot that twists and turns on every page Includes unique illustrations.